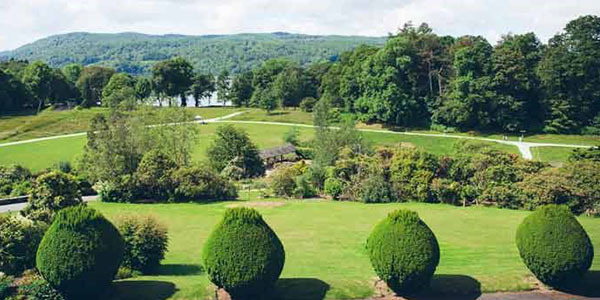 Windermere is situated in the south of The Lake District and is an ideal location from which to explore not only The Lakes but many other places of interest in Northern England and Scotland. If you want to stay local, or if you don’t drive, there are dozens of great activities to get involved with. Whether you’re willing to walk, or you want to catch a bus, there’s no need to travel far to see the best that the Lakes have to offer. 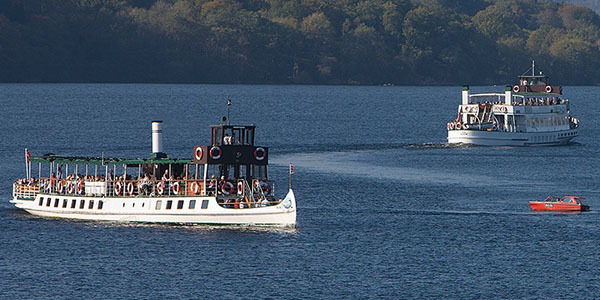 If you simply want to spend the day enjoying Lake Windermere as it is meant to be experienced, you can also get a Freedom of the Lake ticket. That way, you can breathe in the clear air and enjoy stunning views for the full day! 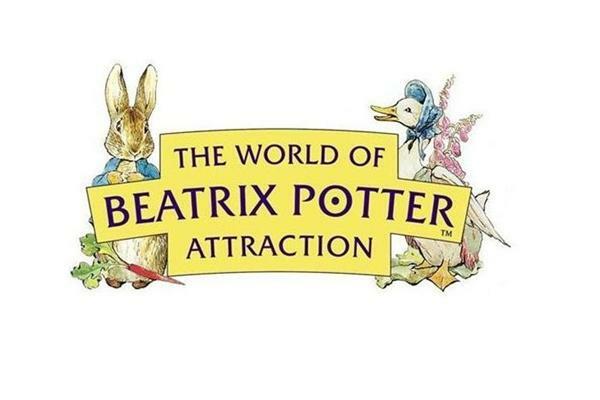 The World of Beatrix Potter offers an incredible experience for visitors of all ages. You’ll be able to meet your favourite characters and enjoy delicious party food! They host Peter Rabbit Tea Parties almost every weekend, including a story read by Beatrix Potter herself! 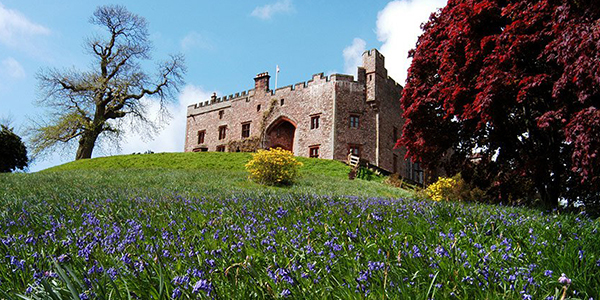 Whether you’re looking to explore the World of Beatrix Potter attraction, or stroll through the Peter Rabbit Garden, this stunning space is well worth a visit. This incredible Steam Railway in Windermere is always a popular choice for passengers of all ages. Return to a gentler time and enjoy a comfortable and relaxing ride through the Leven Valley. 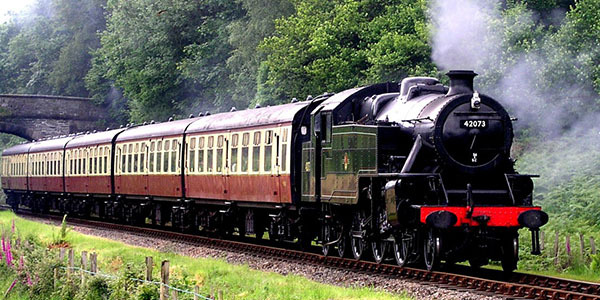 Climb aboard this incredible Steam Locomotive for transport or to simply experience the Lake District at its best. In addition to the steam train itself, the Haverthwaite Station is equipped with a delightful café and interesting gift shop. 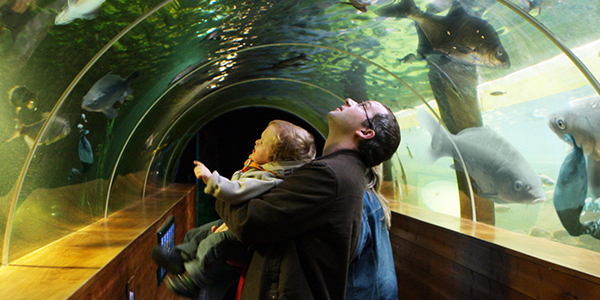 One of the most interesting aquariums in the UK, the Lakes Aquarium is home to hundreds of unique creatures. At the Lakes Aquarium, you’ll find a wide range of local wildlife, in addition to more exotic creatures from around the world. Whether you want to see interesting fish, such as piranhas, pufferfish or local pikes, or visit the Aquarium’s pair of otters, it’s always worth a visit. The aquarium is easy to get to via boat or train. 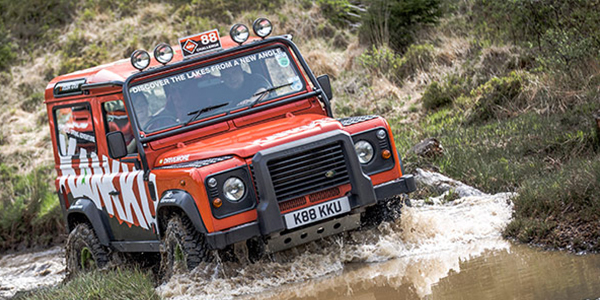 If you want to journey a little further out in the Lake District, there are plenty of options for that too! You can easily join a daily Mountain Goat tour, which will take you around the Lake District. This guided sightseeing tour is a great way of experiencing the beautiful English Lake District and surrounding countryside. There are many different tours operating every day, so there’s always somewhere to go and something to see. These guided tours can include lake cruises, historic attractions, literary tours and steam train journeys. Most of these tours will depart from Bowness and Windermere themselves, so they are extremely convenient for Holly-Wood Guest House visitors. 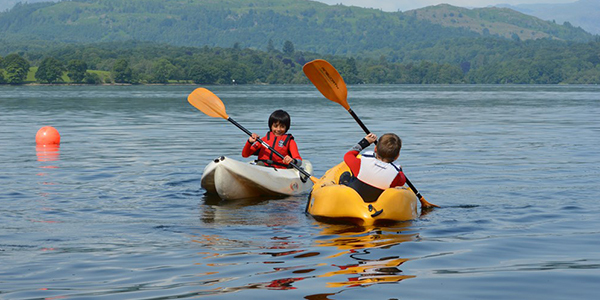 There’s also the option to visit the nearby Grizedale Forest. Here, you’ll find GoApe, which is a great way of spending a few hours on rope ladders, rope swings and testing your strength against a range of different obstacles. Brantwood Historic House, Museum & Art Centre – Coniston, LA21 8AD. The Ruskin Museum – Coniston, LA21 8DU. Where to Eat in Windermere? If you don’t want the day to end, there are plenty of places to go of an evening. The Holly-Wood Windermere Guest House is located in the town of Windermere. 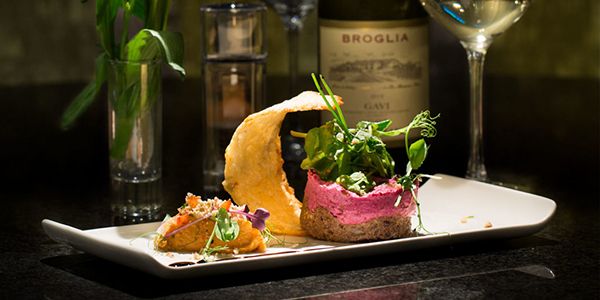 There are plenty of local places to eat, including Tapas Bars (Tapios, LA23 1BL), cosy cocktail bars and late-night eateries (The Pig Windermere, LA23 1EA). 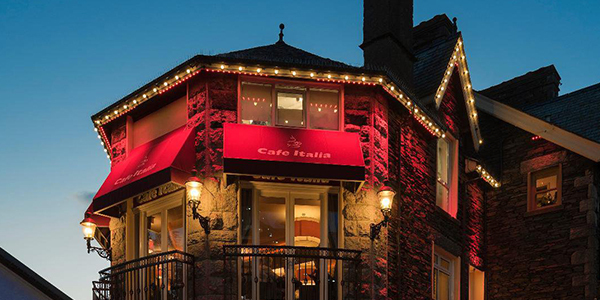 Zeffirellis, in Ambleside, is always a great choice for a night out in Windermere. This independent cinema is equipped with an incredible vegetarian restaurant, café and pizzeria. If that wasn’t enough, this hotspot also has a relaxed jazz café with regular live music. Francine’s is a bistro-style bar with a wide range of coffees and cakes. Decorated with local art, you’re going to struggle to find a more quintessentially Windermere experience than Francine’s. This family-run restaurant is definitely worth a visit if you’re looking for high-quality food in a comfortable and welcoming setting. If you’re looking to enjoy some well-earned retail therapy, there are plenty of places to shop while you’re here. Whether you’re looking for designer brands or simple gifts to take back home, there’re hundreds of local shops and retail outlets for you to browse. 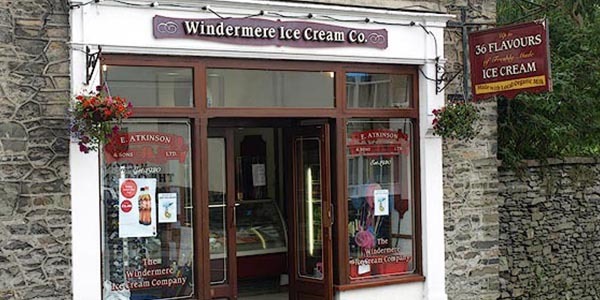 Windermere, Ambleside and other towns have a range of high-street stories, in addition to independent retailers. It can also be a great idea to journey into the nearby town of Keswick for some unique stores you won’t find anywhere else. Whether you’re looking for traditional food to take home, cute gift shops or outfitters you won’t find anywhere else, the Lake District is the place for you! Choose Holly-Wood as Your Windermere Guest House! Whether you’re looking for a simple weekend getaway, or a cosy home-away-from-home to enjoy the Lakes, Holly-Wood is the perfect choice. With multiple stunning rooms, we can accommodate groups of all kinds. Our B&B is a comfortable, relaxed atmosphere which is perfect for families, couples and friendly groups looking to enjoy their holiday. For more information on our Windermere guest house, or if you want to benefit from our local knowledge, don’t hesitate to get in touch today. You can book your room online, by email or by calling us directly today!